The Special PR1MA End Financing Scheme (SPEF) and subsequent sale of 1Malaysia People’s Housing Programme (PR1MA) homes should be limited to only first-time house buyers, said the National House Buyers Association (HBA). HBA secretary-general Chang Kim Loong applauded the SPEF, which will assist the lower income group to obtain financing to buy their PR1MA homes as many potential buyers have been denied financing by banks. “However, as this is a special financing scheme for the lower income group, HBA hopes that this financing scheme is only reserved for first-time house buyers as PR1MA has already allowed second-time house buyers to buy PR1MA properties,” he said in a statement yesterday. 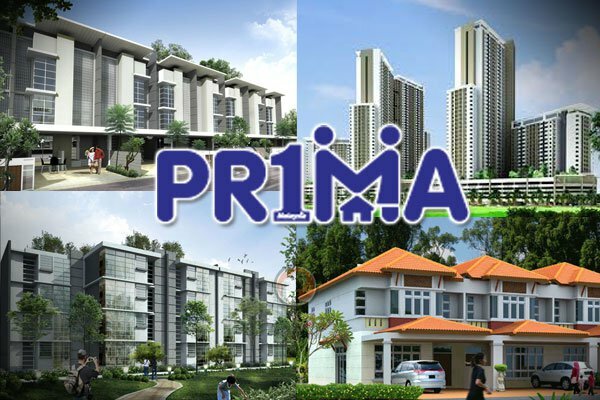 Chang said the subsequent sale of PR1MA units should be regulated and urged Perbadanan PR1MA Malaysia to vet and approve all subsequent buyers. “It should be restricted to Malaysian citizens in the lower and middle-income group and reserved for first-time house buyers. On Monday, PR1MA CEO Datuk Abdul Mutalib Alias revealed details of the SPEF, which was established with Bank Negara Malaysia, the Employees Provident Fund (EPF), Maybank, CIMB Bank, RHB Bank and AmBank. SPEF offers step-up financing and step-up financing with the option to withdraw from EPF Account 2. For both options, PR1MA buyers pay only the interest in the first five years as the principal amount only kicks in from the sixth year until the loan is fully settled. For the second option with withdrawal from EPF Account 2, buyers can access a larger loan amount as the partner banks will consider the loan applicant’s EPF Account 2 monthly contribution when calculating the eligible loan amount. Note that the interest fee for SPEF is 4.75%, which is higher than the 4.45% for average conventional loans currently. Abdul Mutalib also announced that PR1MA has proposed to the government that the five-year moratorium for the subsequent sale of PR1MA homes begin from the date of the Certificate of Completion and Compliance, and not when the land title is duly transferred to the end-purchaser.